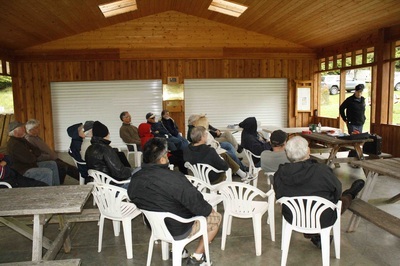 On Sunday, April 27th, the AMIB invited Ken Morisette from the Royal Canadian Marine Search and Rescue (RCM-SAR) organization to give a presentation to Mayne Island boaters. 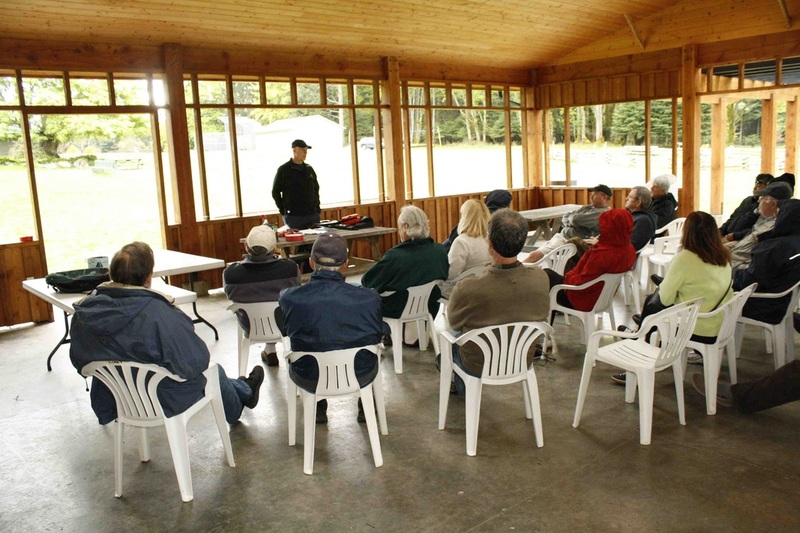 About 20 people showed up at the Adachi Pavilion on a cool breezy day with occasional rain showers. Ken's talk was very informative and elicited some lively Q&A from the audience. 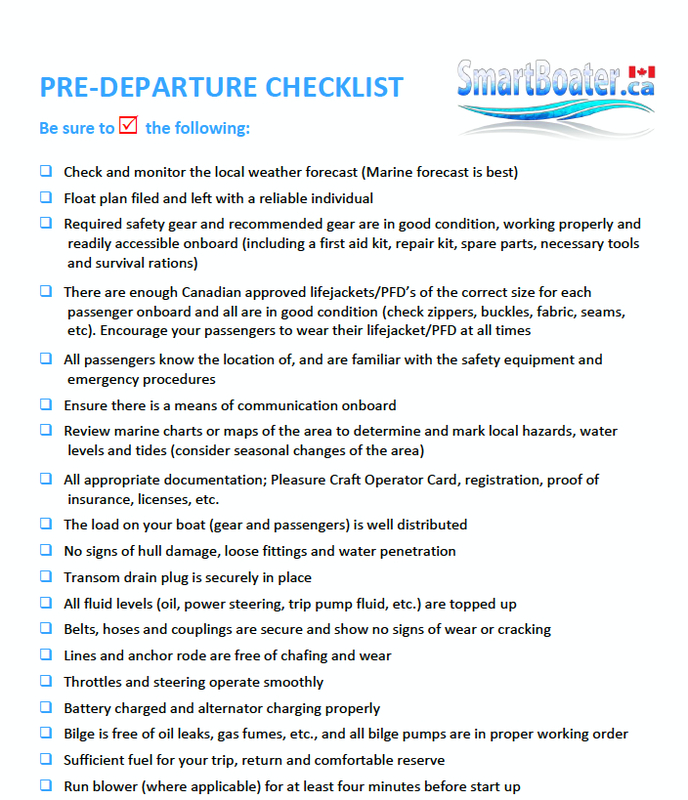 Of special interest was Ken's offer to inspect individual boats for safety equipment compliance, the successful result which would be a decal for the boat indicating that the boat was fully compliant with Ministry of Transport safety equipment regulations. 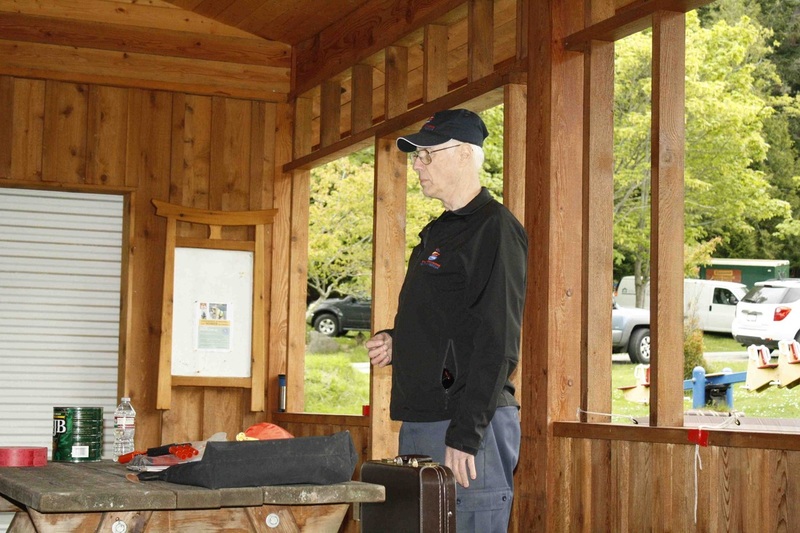 Ken said he is willing to meet boats at Montague Harbour (he lives on Galiano Island). Here is Ken Morisette's contact information.